Italian activist found dead in Gaza Jump to media player The body has been found of an Italian peace campaigner who was taken hostage in Gaza. 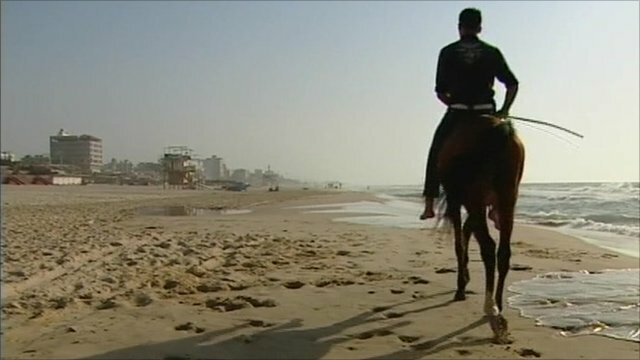 Uneasy truce brings calm to Gaza Jump to media player Relative calm has now returned to the Gaza-Israeli border, after a wave of violence between Hamas and Israeli forces in which at least 19 Palestinians died. The body of an Italian peace campaigner who was taken hostage in Gaza has been found. 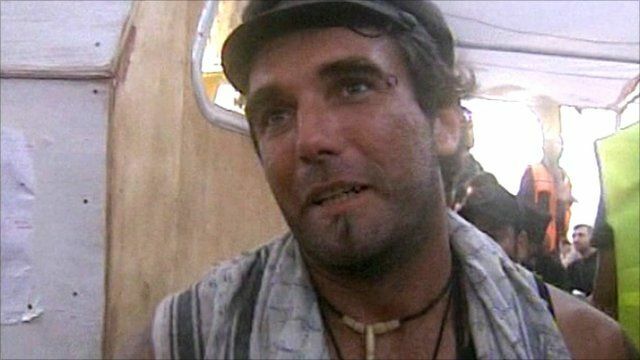 Vittorio Arrigoni, a pro-Palestinian activist, had been abducted on Thursday. 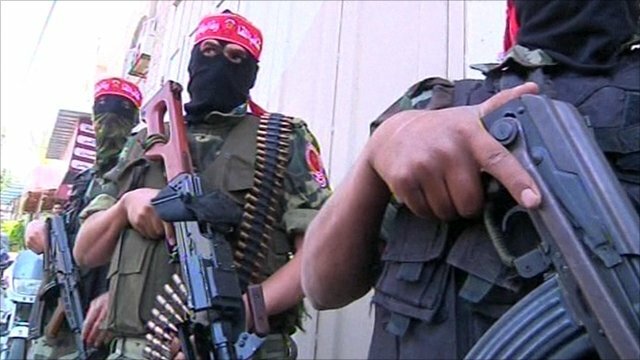 Police said he was found hanged in a Gaza City house after receiving a tip-off. Speaking in 2008, the 36-year-old, who arrived in Gaza on a supply boat which broke Israel's blockade, declared his love for Palestine.